Do you feed the birds at this time of year? 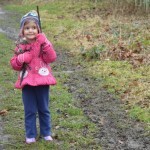 We try to do it all year round, but in winter it’s particularly important to give wild birds a helping hand, because natural food sources are scarce. 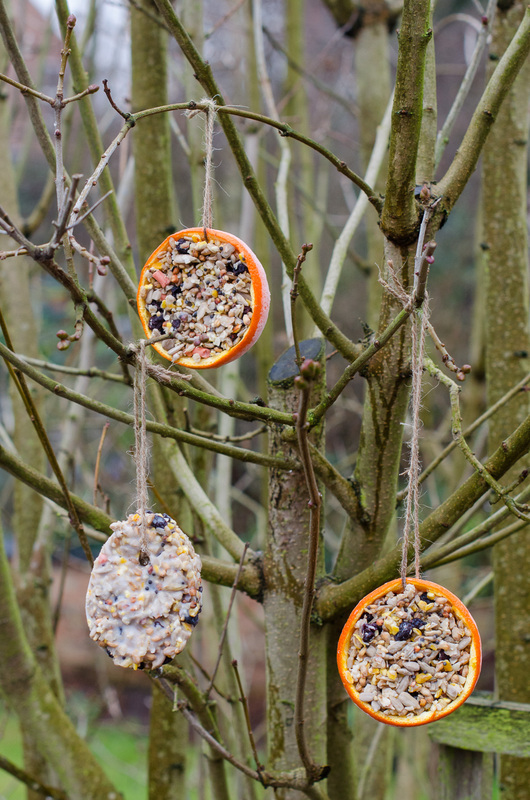 One of the kids’ favourite craft activities is making our homemade feeders; I’ve lost count of the number of times we’ve made them, and whenever we put them out in the garden they vanish within a couple of days! 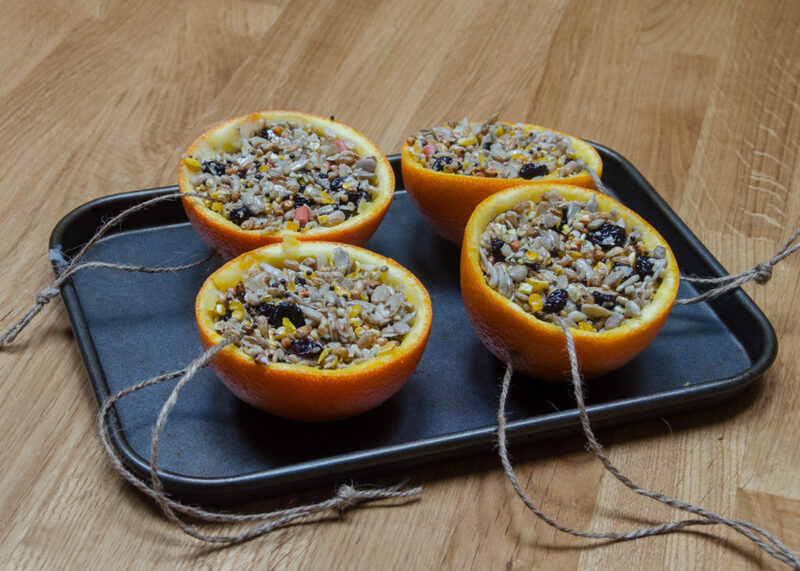 This week we’ve been mixing it up a bit and trying something a little different with our homemade bird feeders. 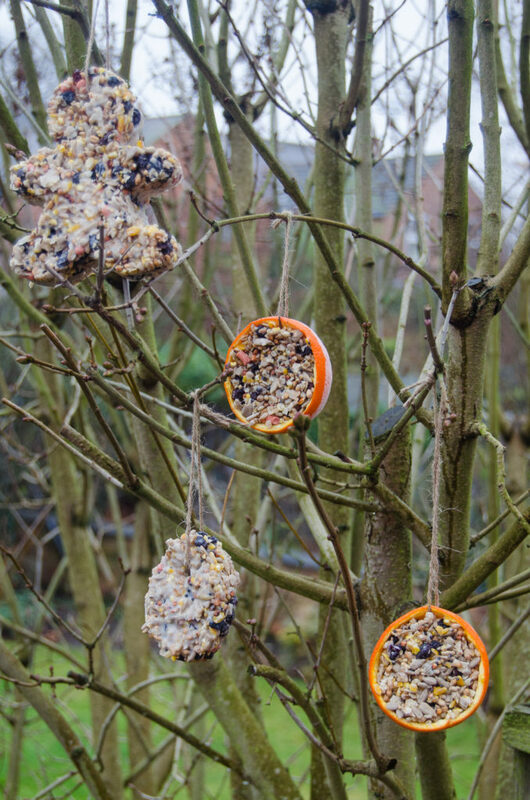 If you’d like to have a go at making your own fun feeders, here’s how we did it. 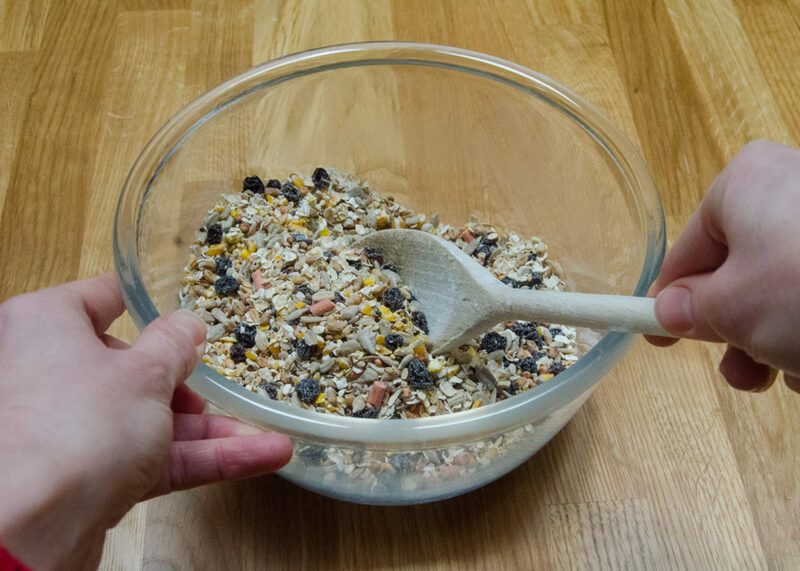 Mix your dry ingredients in a bowl. 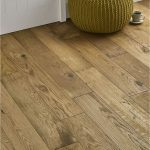 We’ve found that a ratio of about 2 parts dry to 1 part fat works well. 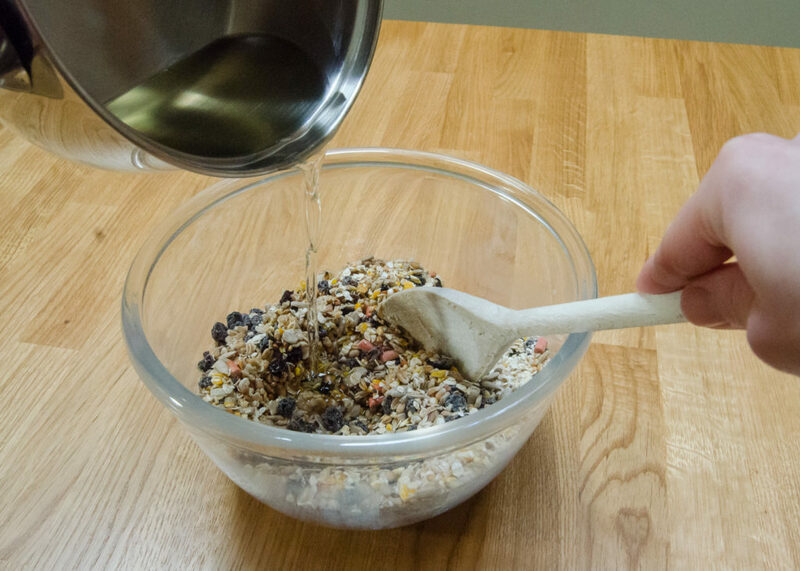 Next, melt the fat in a saucepan, then add it to the dry ingredients and stir well. I let the kids do some mixing, but the rest of this stage is definitely one for the adults to handle. 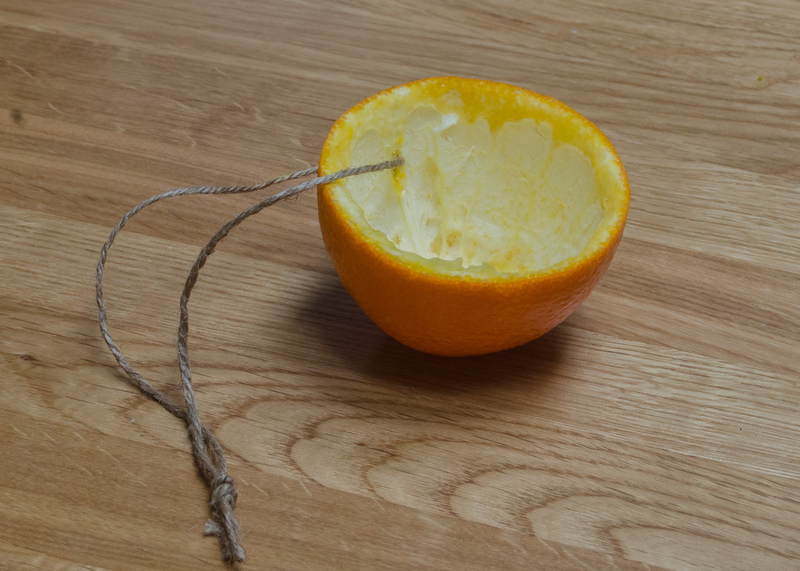 For the orange feeders, you need to poke a hole into each half and thread some string through, before filling them with the seed mixture. This is much easier than threading them once everything has set, trust me! 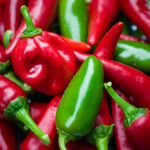 Make sure you pack the seed mix in tightly, then pop the halves on a tray and store them somewhere flat while they set. This can take quite a while, so we put ours in the fridge overnight. 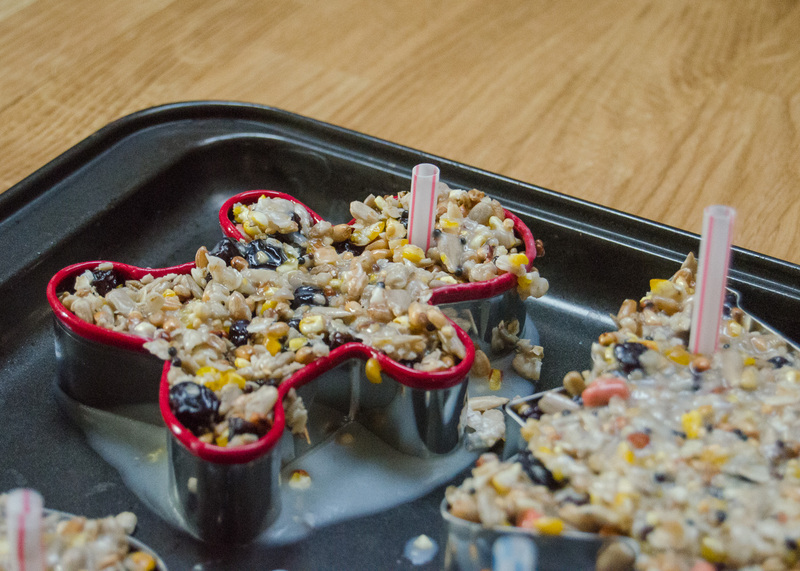 To make the shaped feeders, pop your cookie cutters on a baking tray and fill them with the seed mixture. Once they’re full, stick a straw into them near an edge, so that it stands up; this will leave you with a nice hole to thread the string through when they’re set. We found cutting the straws down to a shorter length helped keep them upright. Again, store the tray somewhere flat while they set. 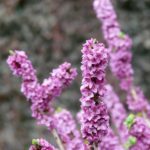 Once they’re done you can thread them with string and hang them up in the garden. 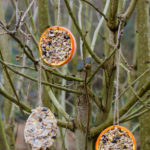 The kids always love making bird feeders, and it was great to try some new ways of making them. 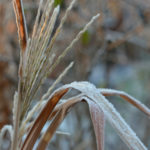 Our local birds are having a real feast this week! Will you be having a go at making your own bird feeders? 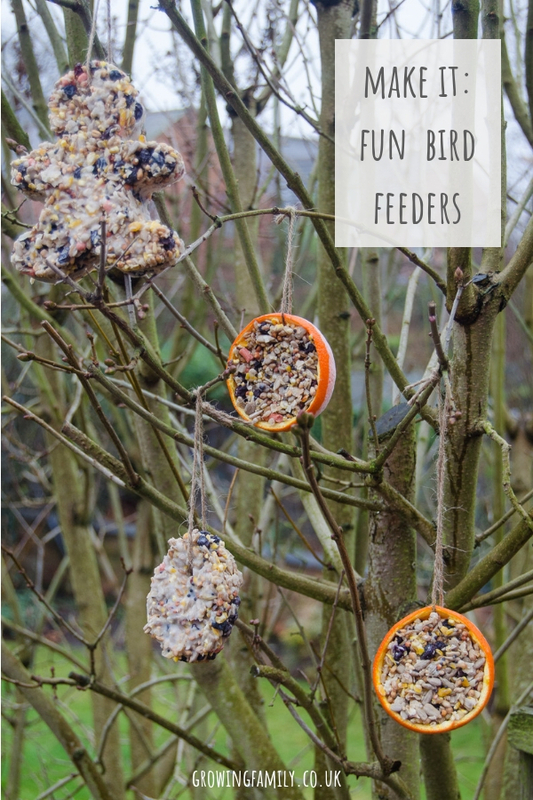 Fun feeders to make with the kids. 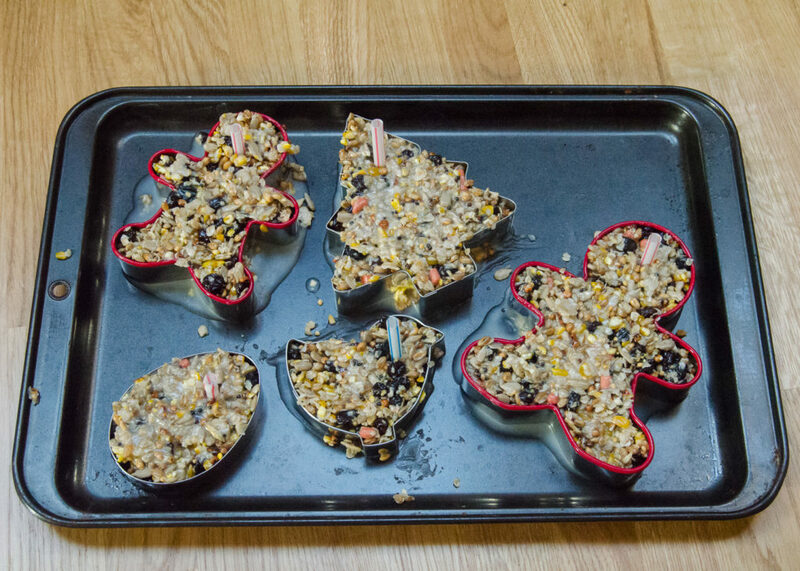 They really were SO much fun to make!